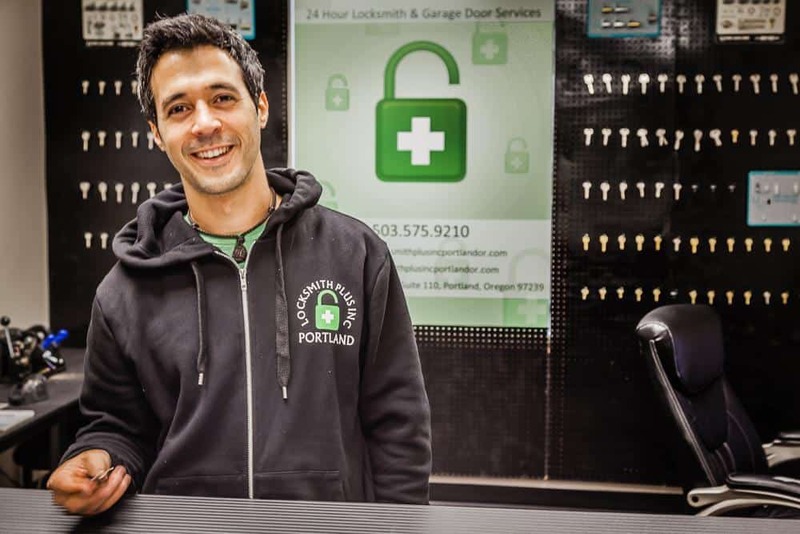 Locksmith Federal Way WA | 24 Hour, Car, Home & Commercial - Locksmith Plus, Inc. The best Locksmith services for Federal Way Washington and Pierce County are available 24 hours a day or night. Our mobile technicians at Locksmith Plus, Inc. are standing by to assist you with any commercial, automotive, or residential assistance you need right now! As part of our mission to deliver speedy, professional 24/7 key replacement services across the nation, Locksmith Plus, Inc., takes particular pride in our Federal Way Washington team! Locksmith Federal Way WA services include 24 hour help with all automotive, residential and commercial lock replacement needs. Locked out of your car? Lost your keys after a fabulous day on whatever mountain is around that area? Need to re-key the locks to your business? Locksmith Plus Inc is ready to help in the best way possible! Call us 24 hours a day, seven days a week – we work around your schedule. Lock Replacement in Federal Way WA has been a part of Locksmith Plus, Inc. since 2009. 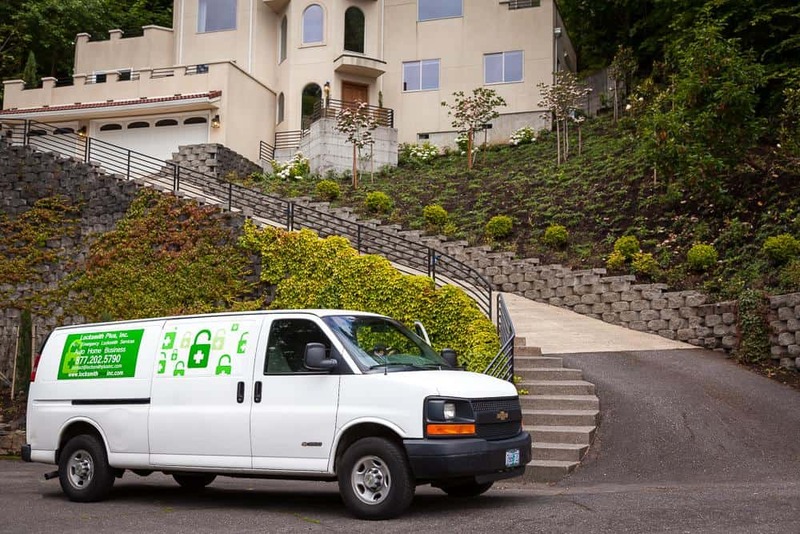 While our professional lock out service company began its exciting journey in our neighboring state of Oregon, we now operate in many different metros throughout Washington, including the Kennewick area, Vancouver, Tacoma, Olympia, Seattle, and Everett. To find out more information on exactly who we are and what we do, please read more about Lockout in Federal Way by navigating to the Washington Secretary of State. We are fully licensed to perform auto lock services in your area! When you own a business with a storefront, office, warehouse or any other commercial space you know how important it is to have access to it when you need it. That’s why there is never a good time to be locked out. Whether you open early, close late or work around the clock LPI expert commercial lock key technicians are available at all hours, every day of the week. Even the most advanced commercial locks are understood by local Federal Way lock repair specialists so that you can expect to get back in quickly, with no damage done! We are proud to be of service to fellow local businesses! Locksmith Plus, Inc. Federal Way WA offers 24 hour mobile auto, home, and business locksmith solutions at your location!